You take your perfectly healthy dog to the vet for “her shots.” Early the next morning, she has a seizure — her first seizure ever. You rush your dog back to the vet or an emergency clinic and ask if the seizure had something to do with the shot. Odds are, the vet will tell you, No, it’s not the shot! She might have a genetic disorder or possibly even a brain tumor. The timing is just a coincidence. your dog is suddenly having trouble walking after a rabies vaccination. Or he suddenly becomes aggressive. You ask your vet if the condition could be tied to the rabies shot. No, it’s not possible, the vet says. He says he has never heard of such a thing. But something tells you the condition and vaccine are related. 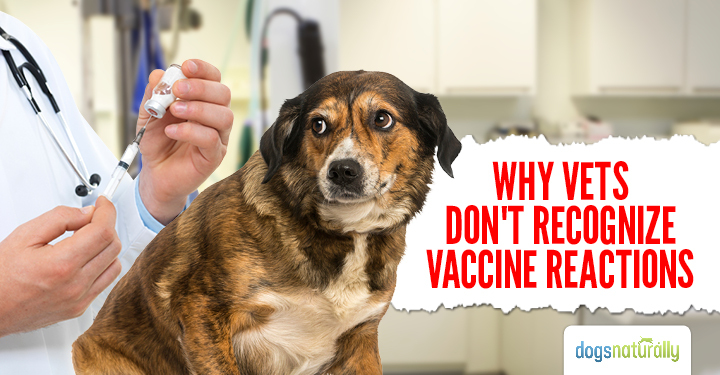 Of course, not all veterinarians are reluctant or unable to recognize and deal with vaccine reactions. In fact, the practices of vets trained in homeopathy, Chinese medicine, acupuncture, etc. often revolve around treating reactions caused by vaccination. And, happily, many conventional vets are becoming increasingly worried about over-vaccination and vaccine reactions. But these vets are not the norm. 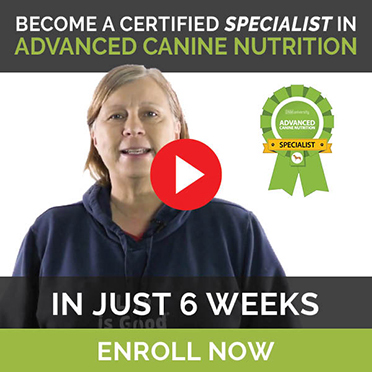 Many people have written me that they have had to fight with their vet to even get a vaccine reaction considered and noted in their dog’s or cat’s file. The vet doesn’t even want to call the vaccine maker to report or inquire about the reaction. After you do extensive Internet research, your suspicions grow. You see another vet, or maybe post on a blog looking for answers or you e-mail me. You wonder: why are vets so reluctant to admit that a vaccine (or vaccine combo) caused a reaction? Here are some potential reasons why . . .
Primary vets don’t see every vaccine reactions because pets are often treated at emergency clinics or by specialists and not reported back. An emergency clinic vet told me about a Basset Hound she had diagnosed with immune-mediated thrombocytopenia. She asked the client if the dog had been recently vaccinated. Finding that he had, she called the Basset’s primary vet to inquire about the vaccine. The primary vet, surprised by the call, asked, “Do you see a lot of immune-mediated disease after vaccination?” She told him she did, usually about 3-4 weeks later. Astounded by the news, he admitted he was glad he hadn’t vaccinated his own dogs in 8 years. He continues to vaccinate clients’ dogs annually. Most continuing education is done by drug company representatives calling on veterinary practices — to sell vaccines. Their message is that vaccines are safe and reactions are extremely rare. Vets buy the products and the message. Despite studies showing that each additional vaccine given during one visit dramatically increases the chance of an adverse reaction, reps peddle products with as many as 7 vaccines to be given at once — with no warnings. Hear safety claims enough and the claims become the truth, true or not. No veterinarian wants to harm an animal. It’s more comfortable to blame the problem on coincidence, genetic defects, other medications, etc. This list fails to include reactions like shock and death – 8.3% and 5.5% respectively of reactions reported to the USDA. It also doesn’t include vaccine reactions happening within three or more days after vaccination – despite a major study published in the AVMA’s own Journal in 2005. And what about reactions occurring weeks, months and even years after vaccination? 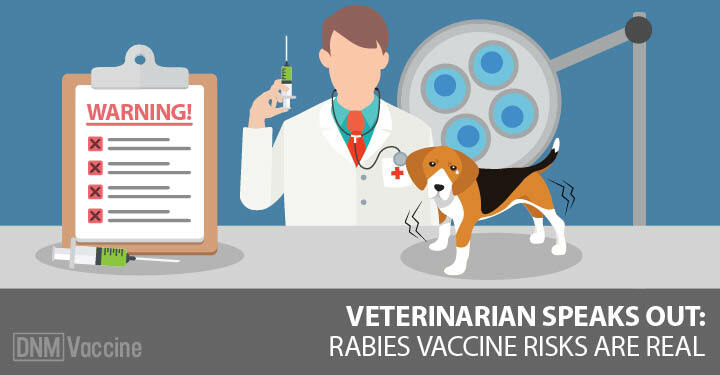 Vaccine manufacturers generally test vaccines for reactions for only one year, with the exception of the 3-year rabies vaccine. Testing is expensive so they do only what is required to get approval. After approval, vets seldom report reactions and the USDA rarely takes action unless an inordinate number of animals become seriously ill or die. Even then, vaccines are rarely pulled off the market unless they affect human health. Thus, vaccines are considered safe and reactions don’t really happen! Did your vet fail to tell you about possible reactions? Did he/she vaccinate an unhealthy dog against vaccine label warnings? Was the vaccine given less than two weeks after another vaccine, increasing the likelihood of a reaction? Or given with multiple other vaccines or medications? Or given without examining the dog or cat first? Or was the wrong vaccine used? Or had the vaccine been improperly refrigerated? 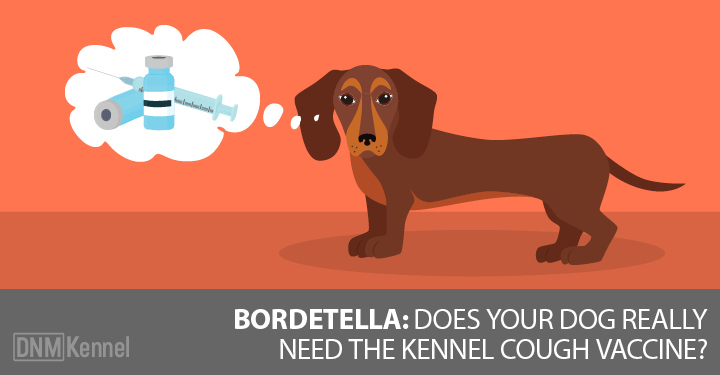 Conventional vets generally treat vaccine reactions with corticosteroids, antibiotics (just in case they’re needed) and/or Benadryl no matter what the reaction is. Conversely, holistic vets treat reactions with diet, supplements, acupuncture, herbs, homeopathy and a whole bag of tricks. You have to “believe” in reactions to want to learn how to treat them. Informed consent means that the vet should have told you about possible reactions and also explained why the shot was necessary before vaccinating. Unfortunately, the great majority of revaccination of adult dogs is unnecessary and never explained. 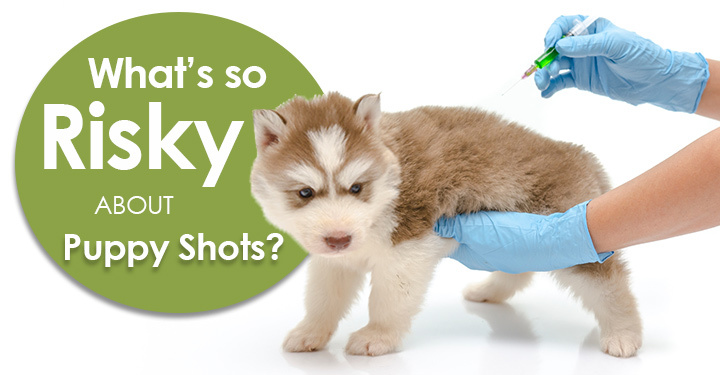 (See Vaccinating Dogs: 10 Steps to Eliminating Unnecessary Shots.) If your dog had a vaccine that wasn’t needed and suffered a reaction, your vet might worry about a lawsuit or reprimand from state authorities — or unwanted attention from the media. Vets don’t want to lose your business. Vets don’t want to bother reporting the reaction to the vaccine maker. Despite repeated requests by veterinary organizations to report all suspected reactions, it is suspected that only 1% are reported. Reporting is time consuming. Vets are told by superiors not to admit responsibility. This can be a particular problem for junior members of a practice operating under the rules of the senior partners or practice owner. Vaccines are a big part of veterinary business, both for the direct income from vaccines and the office visit, but also for income from medications and other sales and services stemming from the visit — and also for the income derived from treating reactions. If they see reaction after reaction, particularly from unnecessary vaccination, they may feel the need to change their policies or change jobs. Please read Lifelong Immunity – Why Vets Are Pushing Back for more details on why veterinarians continue to over-vaccinate. No matter why your vet isn’t at least considering a vaccine reaction, when something adverse happens after vaccination, it is important to educate yourself. 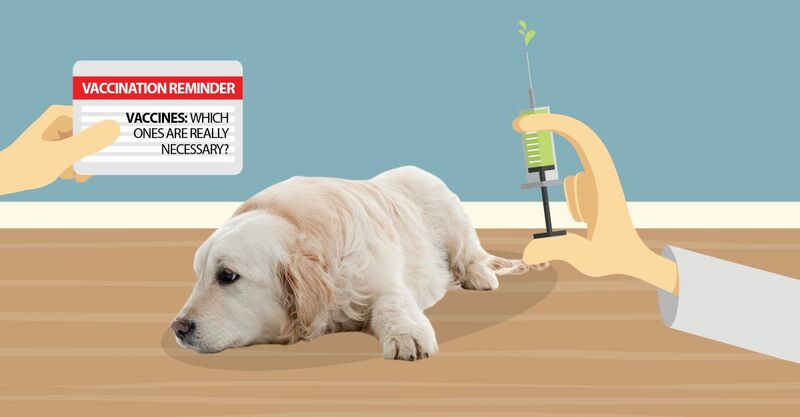 Allow only those vaccines required given your dog’s age, locale and lifestyle. Ask to read the package insert to learn about what reactions are possible. (Don’t assume the vet has read it.) Learn to recognize a vaccine reaction and push your vet to consider a reaction if you suspect one. And read What to Do When Your Dog Has a Vaccine Reaction for help in treating your dog, reporting the problem and contacting the manufacturer to try to recover your expenses. There’s an old medical adage: when you hear hoofbeats, think horses, not zebras. That is, when something bad happens to your dog after vaccination, think vaccine reaction, not brain tumor! Trust your instincts! DVD: world-renowned scientists Ronald D. Schultz, PhD and W. Jean Dodds, DVM spoke at our Safer Pet Vaccination Benefit Seminar in March 2010. A 2-hour DVD of the event, along with articles by the speakers, is available here. Or learn more about it at http://www.dogs4dogs.com/saferpet. All proceeds less shipping costs benefit the study of the rabies vaccine.